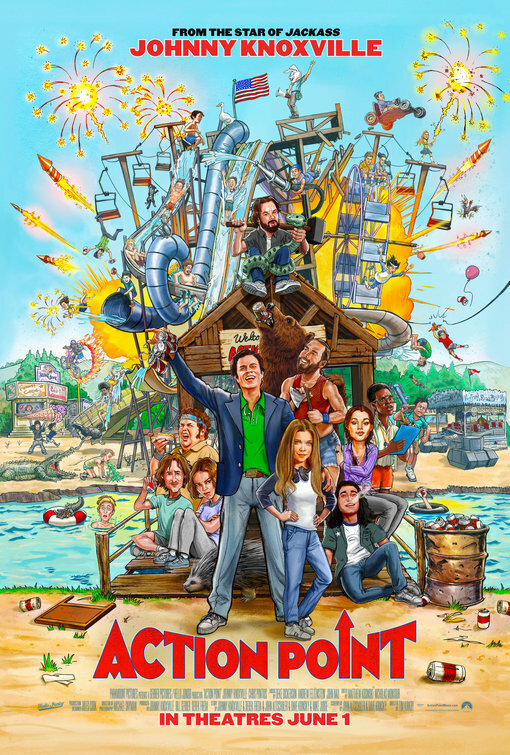 If you love Jackass, as I do, surely you were excited when you heard about Action Point. Mixing Jackass styled stunts with a narrative was something experimented with in 2013's Bad Grandpa and, for me at least, it worked. It was the perfect marriage of Borat and Jackass. The story was alright but the catching people off guard with violent stunts was the magic that picked up where the story let down. Action Point is like if someone decided to pull all the great stuff from Bad Grandpa and toss it aside. The story is such an underhand toss, I wouldn't be surprised if it was the example you would find in a Screenwriting for Dummies book but with a theme park added in. So with that you would hope the outrageous stunts would do some of the heavy lifting, but it does not. They come about so blatantly that you long for the days where you would hear, "I'm Johnny Knoxville and this is the Firehose Water Slide"... Holy crap... I'm not kidding at all when I saw that the way to fix this movie just popped into my head as I'm writing this. JACKASS ACTION PARK! The idea came about after Knoxville saw The Most Insane Amusement Park Ever and wanted to make a movie about the place. Instead of following the story as it actually happened we get stuck with a movie about a father and teenage daughter but it's not a good one. This movie felt like a high school friend's attempt at making his own version of Adventureland. I would have loved to see them rebuild Action Park, but crappy, (which they did for this movie) and have the Jackass crew do a movie in the park. It would have been easy, fun and far more successful than what is Action Point. There isn't a whole lot to say about the movie other than that. The directing was okay... Acting was good and it's always nice to see Chris Pontius around. Brigette Lundy-Paine was a pleasant surprise to see, as I am a fan of the Netflix series Atypical. Knoxville did a fine job but it appeared that he was injured early on in filming because he moved like a mannequin riding a skateboard down a cobblestone street. I wish I could have loved Action Point but I didn't. It kept getting so close to getting good and then would shift gears to crap again. I wouldn't recommend seeing it in the theater or renting it but if you see it streaming somewhere, throw it on while you're doing something else. 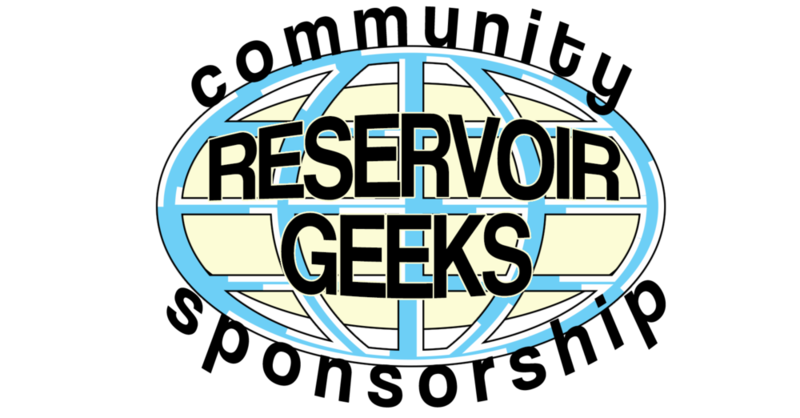 Posted on June 3, 2018 by Andy Carl Valentin and filed under Movie Reviews and tagged movie review.